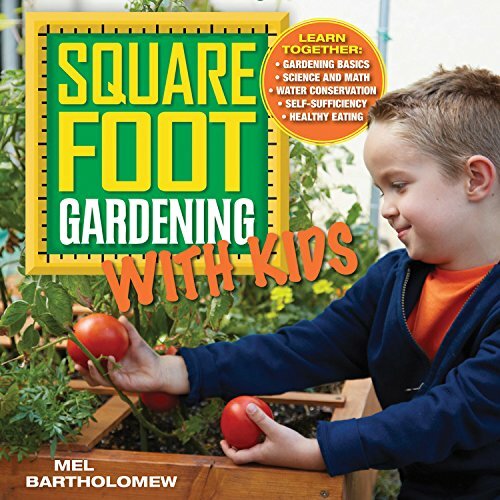 Wondering how to start a garden with kids? 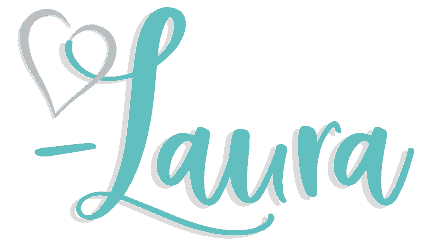 These simple tips can help you accomplish just that! With the summer approaching, there’s nothing like outdoor activities to have a lot of fun with kids. And what kid doesn’t like a reason to play in the dirt? Why not combine both things and start a garden right in your back yard? Some people may feel that it’s easier said than done, but trust me, if you want to start a garden with your kids, you can! 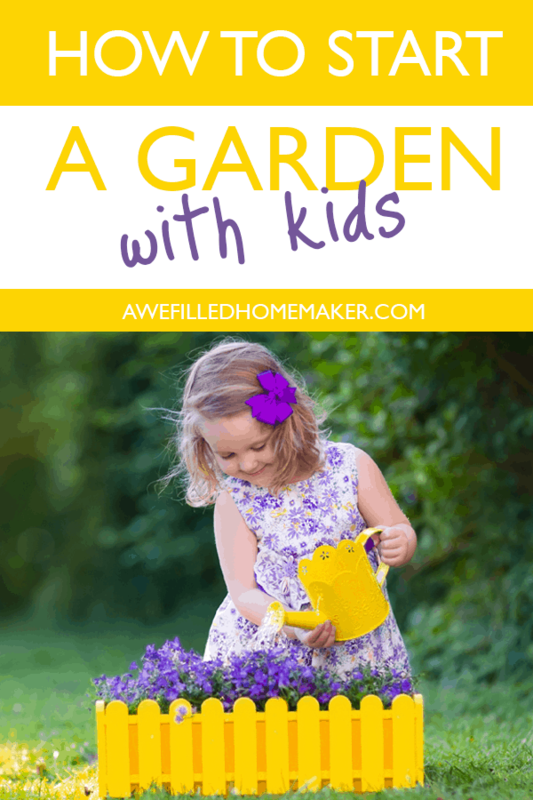 Here are some simple tips to start a garden with kids! 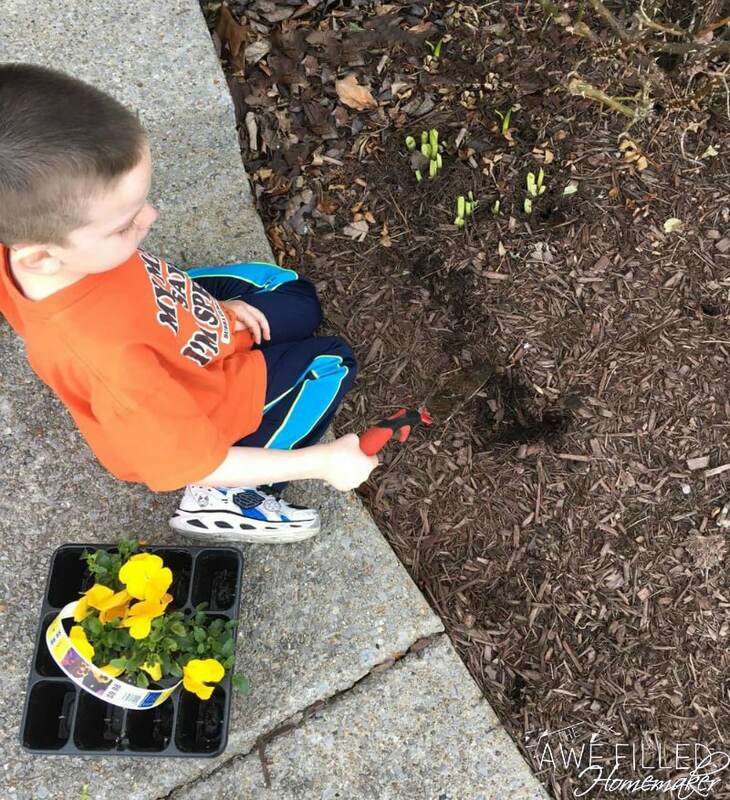 Even though you may have never noticed your child has an interest in growing a garden, if you make it fun and intriguing, he will love the idea. After all, he will never know what he will find on the next day. There may be some gross things or simply see the flowers growing inch by inch. One way to make it fun is by talking about what you see! 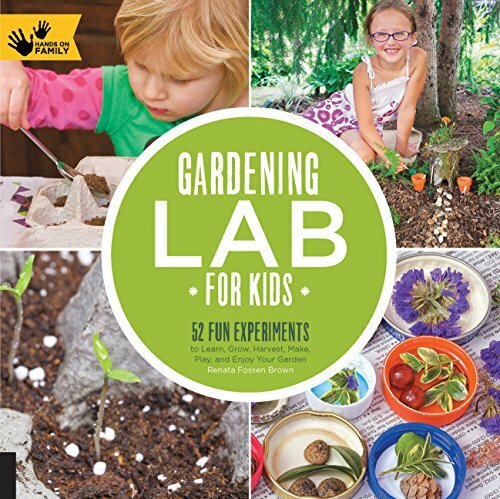 Kids love to explore and interact, so doing both of these in your garden is the perfect way to get them excited about gardening. 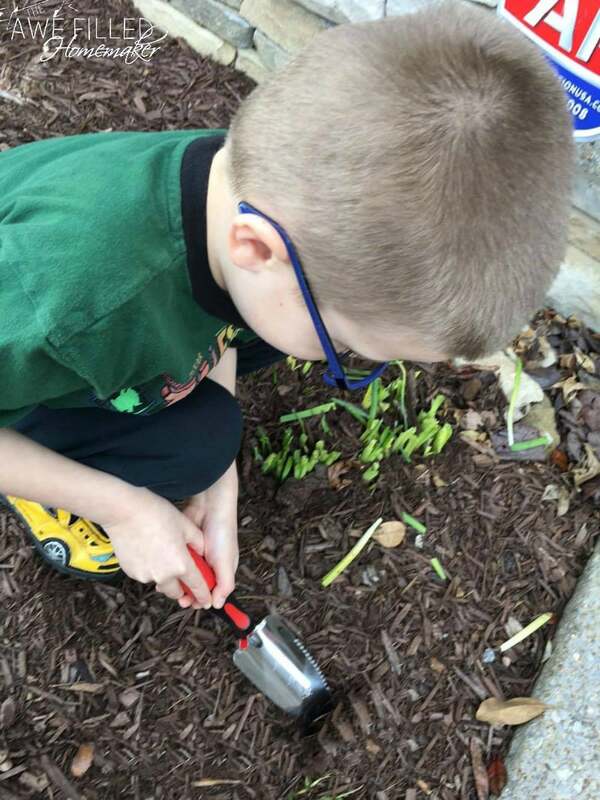 How can kids start a garden if they don’t have the right tools to do it? They just can’t nor can you. Don’t just get any tool though. Make sure to get them some tools in their size. Wonderful, diverse colors also help. Kids begin to take ownership of their garden. You can also get them decorative watering cans that suit their strength and size. After each day, take time to teach your children how to wash their tools and the importance of clean tools. 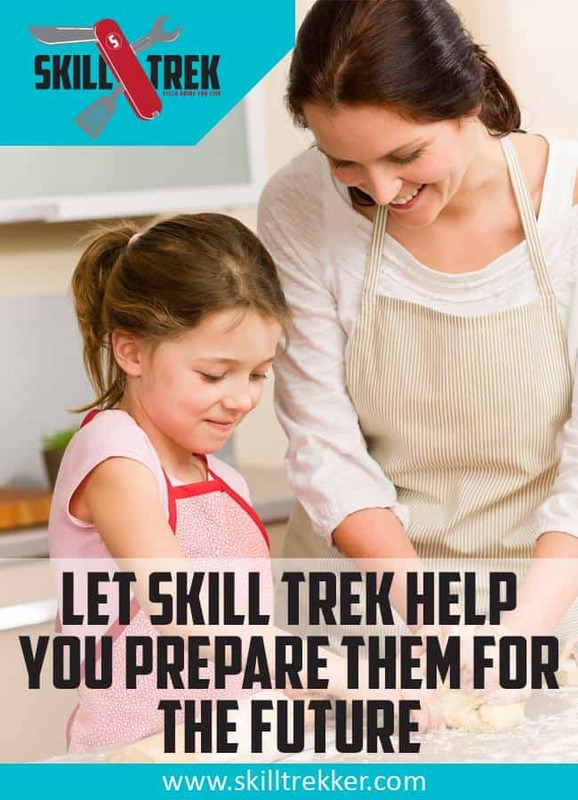 Show your children where to store their tools also. After each day, why not enjoy some splashing in the water? Who says that work can’t be fun, too? When you’re planning to start a garden with kids, make sure that you pick the plants that are easy to grow. You know how kids can be impatient if they don’t see almost immediate results. Some great choices include nasturtiums, pansies, marigolds, alyssum, poppies, sweet peas, beans and peas, lettuces, squash, radishes, and sunflowers. Starting your garden with plants that are less likely to die will be a great way to get your child excited about gardening. Kids love to remain active, especially in activities they enjoy. There’s no point in starting a garden with kids if you’re going to be the only one working there. In the beginning, just teach them the fun things like planting and watering. Talk to them about how sunlight and water are needed for growth. Then, have fun waiting for the little plants to start sprout. Since you’re already working on a new garden, why can’t you have a bird feeder or any other feeders for possums, hedgehogs, or squirrels that might be attracted to your backyard? Besides making your garden pretty unique, you’re making the whole experience a lot more interesting and fun for the child. They will love to see all the animals in their backyard. Being able to walk out your backdoor and see nature is pretty cool! It also makes for some great homeschooling content and ideas. 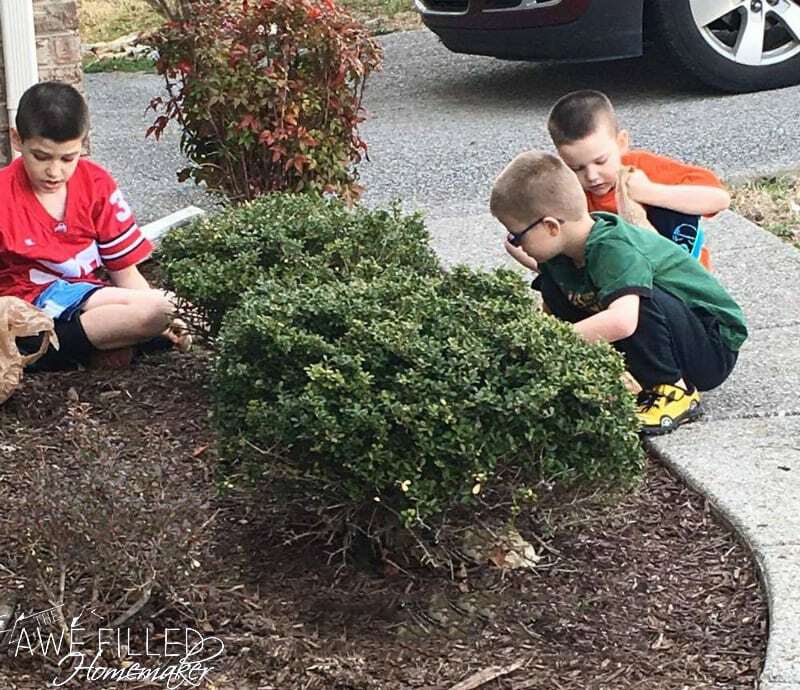 One way to enjoy the wildlife is to give your kiddos a gardening journal. Encourage them to write down everything they see during the day or things that they might have questions about. It’s a pretty simple concept, but it teaches your little ones to have fun observing the animals in and around the garden. Starting a garden with kids isn’t really all that difficult, but you do need to plan ahead and think of things they will enjoy. As you can see, there are a lot of things you can do to captivate your child’s attention to start a garden. Besides, when the vegetables and fruits you planted in the garden are ready, you can tell them to go get all the ingredients you need directly from the backyard. And isn’t that one of the greatest ways to get the kids involved in the garden? To let them pick the food and eat it?! Can you imagine them going out and picking fresh strawberries and nibbling on them before they even make it back to the house? Sounds like a ton of doable fun for sure! Don’t delay on starting a garden with your kids. You’ll love learning with them, watching them grow and them watching their eyes light up once they see those seeds start to sprout! 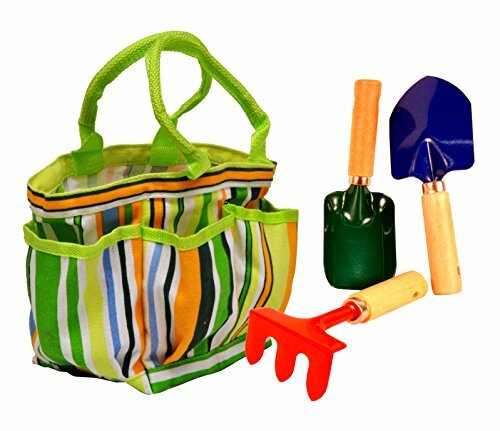 When I was a little girl, I won a child’s gardening kit in a contest. 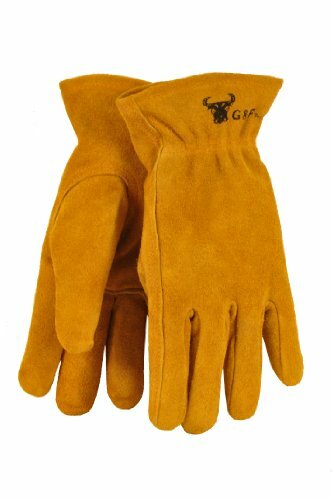 I don’t remember the contest but I have never forgotten that gardening kit. It was very much like the one in your article. I couldn’t wait to plant things, watch them grow, and help my mom in our family garden. That must have been 45 years ago. I haven’t done a whole lot of gardening in many years but I keep saying I’m going to get our there and enjoy it again.